Can mining be user- and eco-friendly? Cryptocurrency mining is a relatively new term which has first been invented in 2008 when first Bitcoins were generated. Before 2017 you probably have not heard of it much as today. But what has changed since then? Why has this term gone so viral? But what changed during such a short time period? The most important thing that the production of Bitcoin became more expensive because of its constantly increasing difficulty making Blockchain more secure. This made it extremely difficult for the individuals to generate cryptocurrency as it requires expensive equipment, its maintenance and overall knowledge of how mining works. How is crypto generated today? Today more and more companies start coming into mining industry and offer their mining equipment for sale or rent. The problem is that most cloud-mining companies offer long-term contracts, usually attaching users to a certain coin/algorithm and charge high fees for their services. This does not really make mining activity appealing for the public as it still requires good knowledge of the industry and solid investment. How can mining become easier? 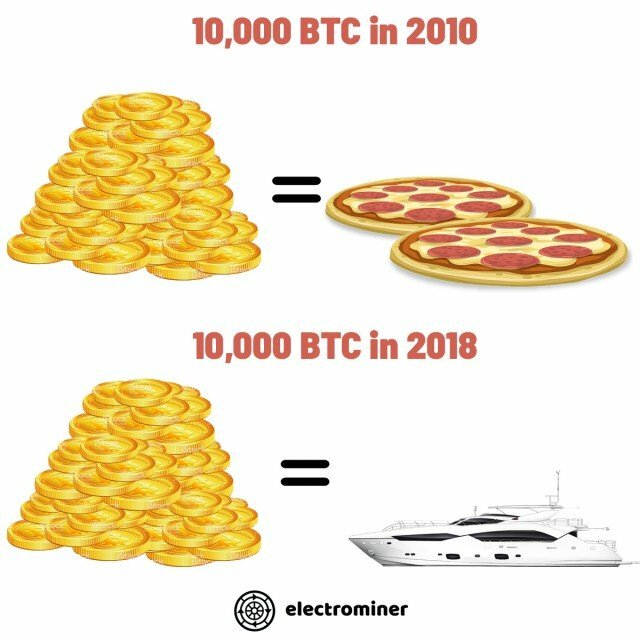 However, that can be changed with Electrominer. Electrominer is a company which offers cloud-mining services. But unlike other companies, Electrominer offers even 1-hour long orders which allow users to generate as many different coins as they would like. 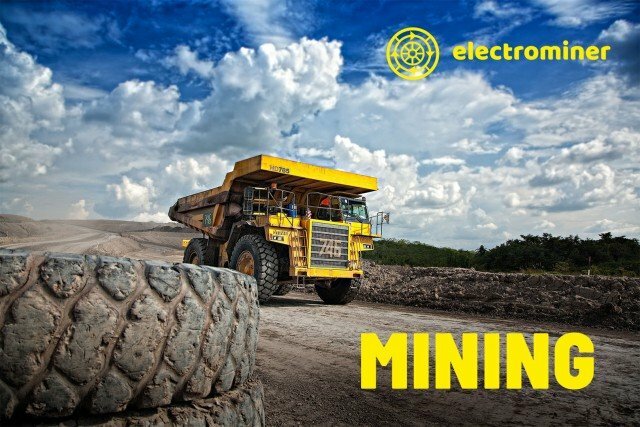 Users of Electrominer will no longer need to take care of mining equipment, because what they get is mining capacity which allows them to generate crypto as long as they want. 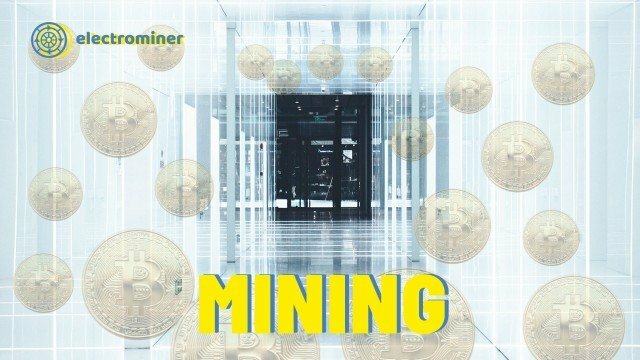 So, basically, Electrominer makes cloud-mining accessible for everyone and appealing for the public as mining becomes easy and simple. Imagine, you can generate digital money even on your smartphone! Besides Electrominer’s user-friendly platform, the company also cares about the environment and uses solar energy for powering mining equipment. It does not only make mining user-friendly and appealing for everyone but also saves Planet’s future. Congratulations @electrominer! You received a personal award!